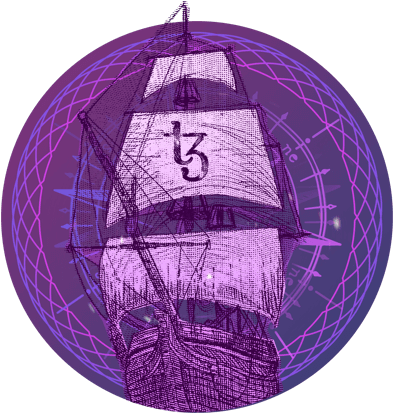 Galleon is a deployment of Tezori, an open source wallet framework for Tezos, supporting both software and hardware wallets in eight languages on Mac, Windows, and Linux. Eighth public release of Galleon. Copyright © 2019 Cryptonomic, Brooklyn, NY. All rights reserved.